Nothing like breaking your own records. 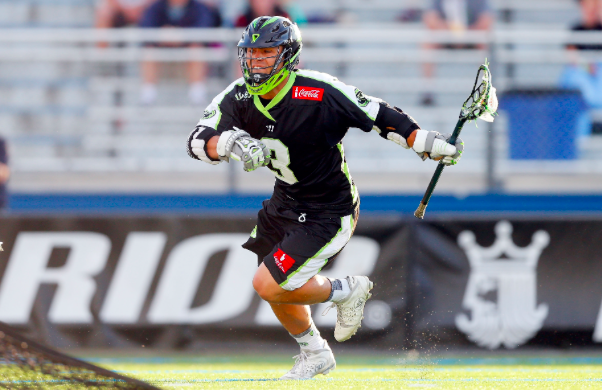 Smithtown native and Suffolk Sports Hall of Fame inductee Rob Pannell is on the top of his professional game. Just back from Israel where he helped the U.S. Men’s Lacrosse team win a gold medal, Pannell surpassed his own Major League Lacrosse single-season scoring record. He now has 78 points in a single season, beating his mark of 75. To reach the milestone he scored seven goals in a game against the Bayhawks.